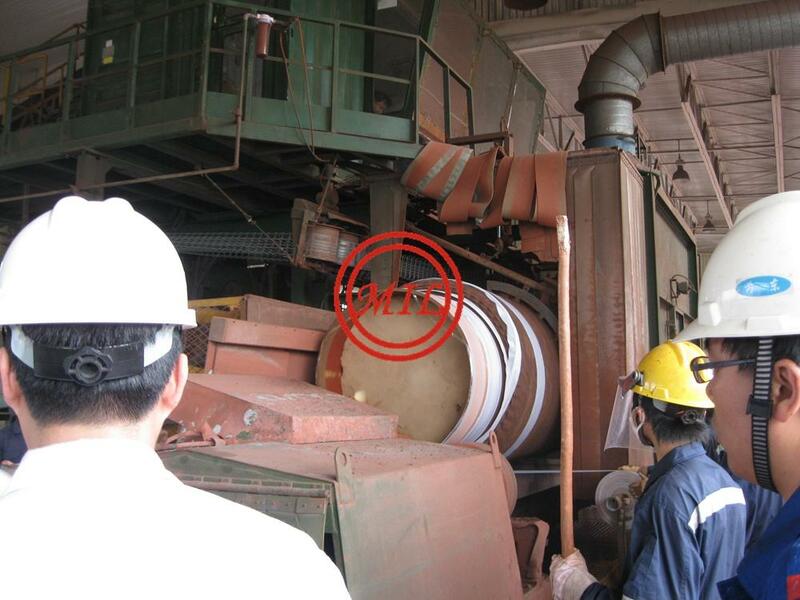 External concrete weight coating application is performed by “impingement” method. 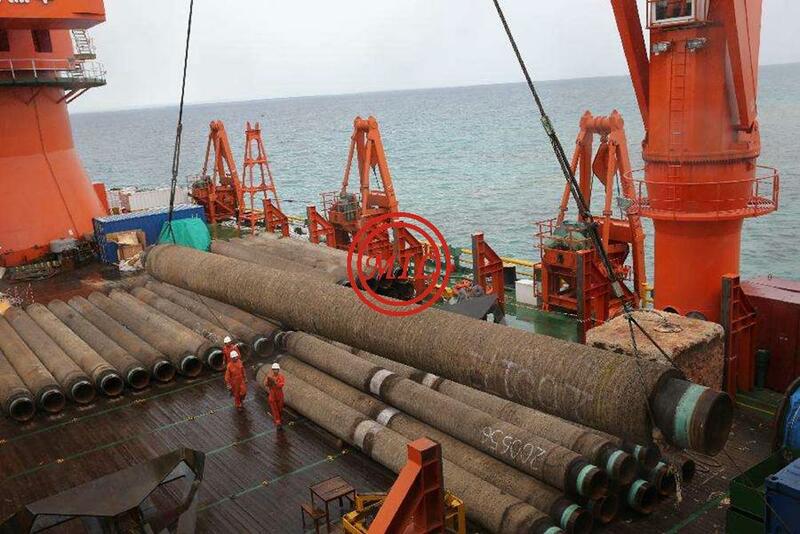 Concrete coating is applied by continuously throwing the concrete mix on longitudinally moving and rotating pipe with protective coating and installed steel reinforcing cage and/or with the use of reinforcing wire mesh. 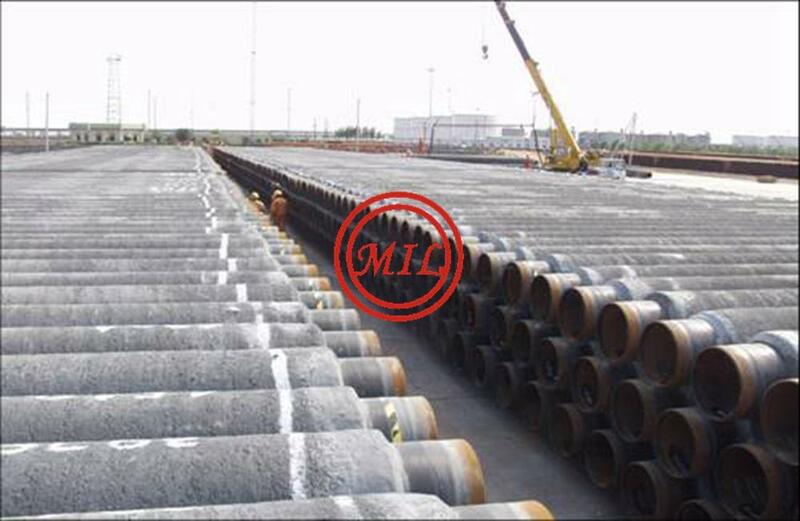 Application of concrete weight coating allows to avoid coming of pipes to the surface and provides protection from mechanical damages. Concrete is applied on factory insulating coating. 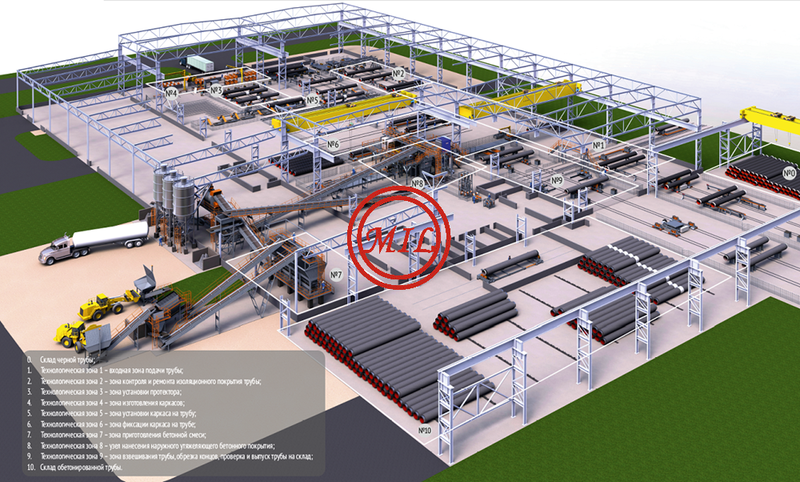 Concrete application may be performed using concrete of different densities, which makes it possible for the product to comply with different project requirements. 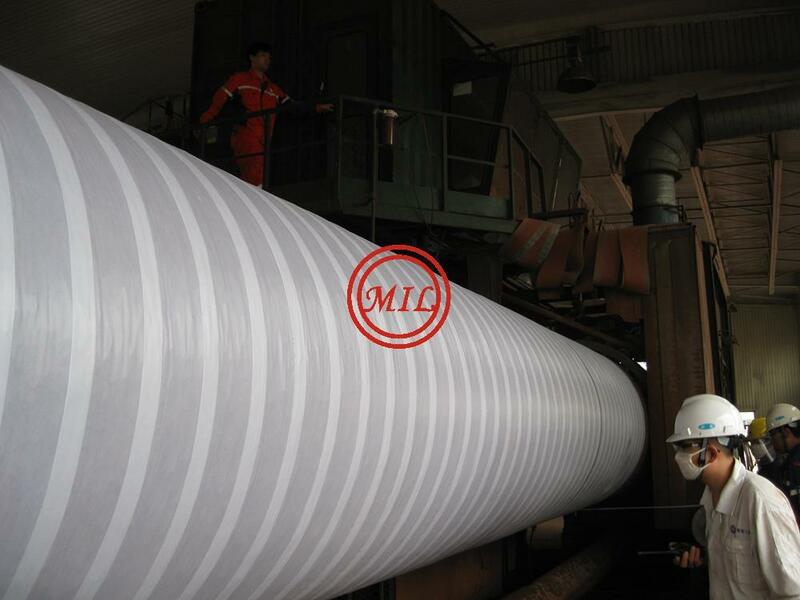 Coating thickness can vary from 20 mm to 150 mm. 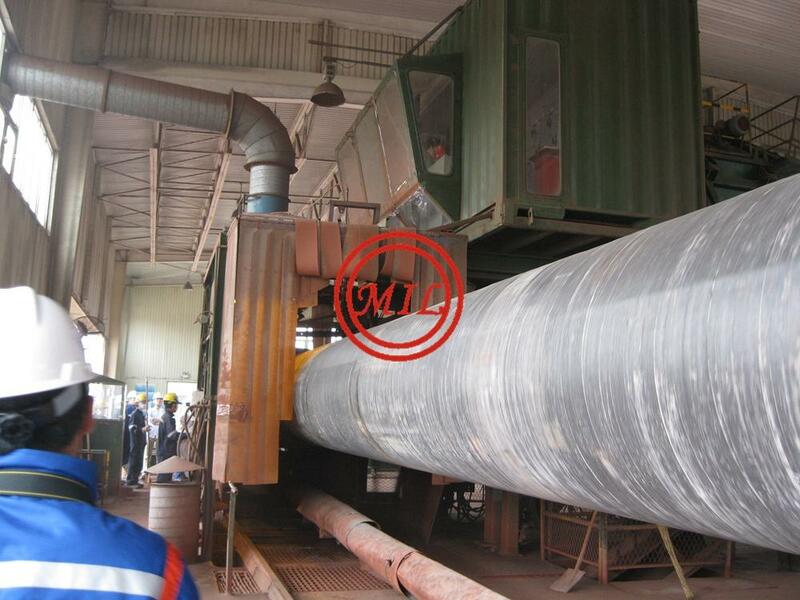 Concrete application provides pipe coating of uniform thickness with minimum deviations of specified weight. 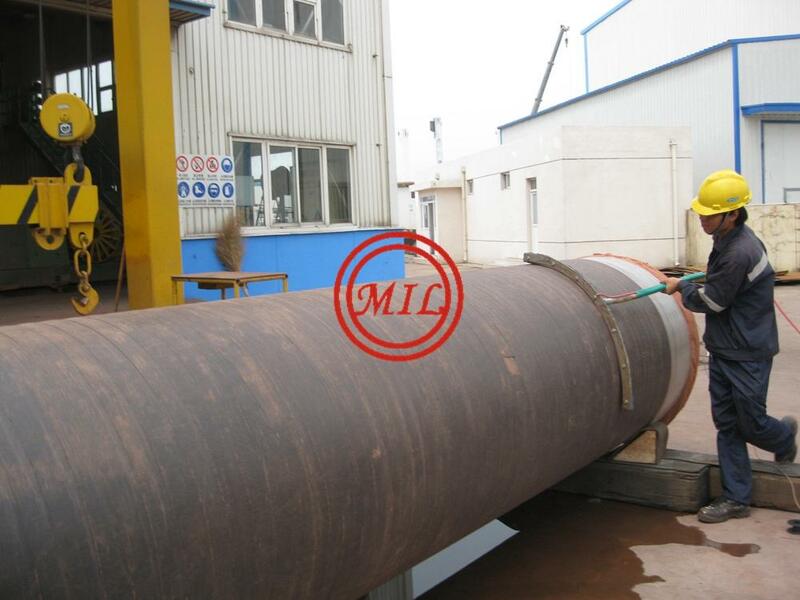 Concrete weight coating is applied to the exterior of steel pipe to provide negative buoyancy or mechanical protection for submarine pipelines. Ideal for pipe ranging from 4 to 48 inched OD or greater. 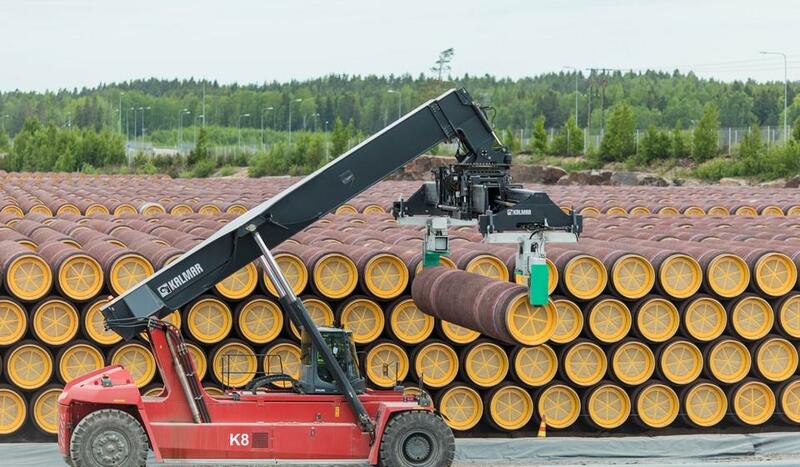 It can be applied over most pipe coatings. The concrete formulation can be tailored to any specified density specification. Typical product formulations are 140, 165 and 190 pounds-per-cubic-foot (nominal), but, greater densities are also available. Thicknesses can be applied from one to eight inches. 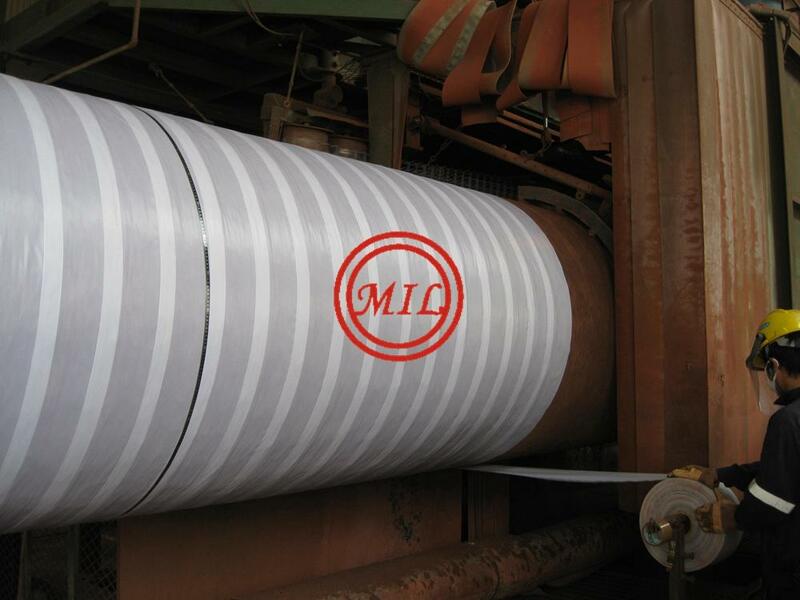 Concrete compressive strengths range from 3000 psi and greater; reinforcing galvanized wire is available in several mesh and gauge values, with single or multiple feeds. Embedded depth controlled for additional strength and stability. 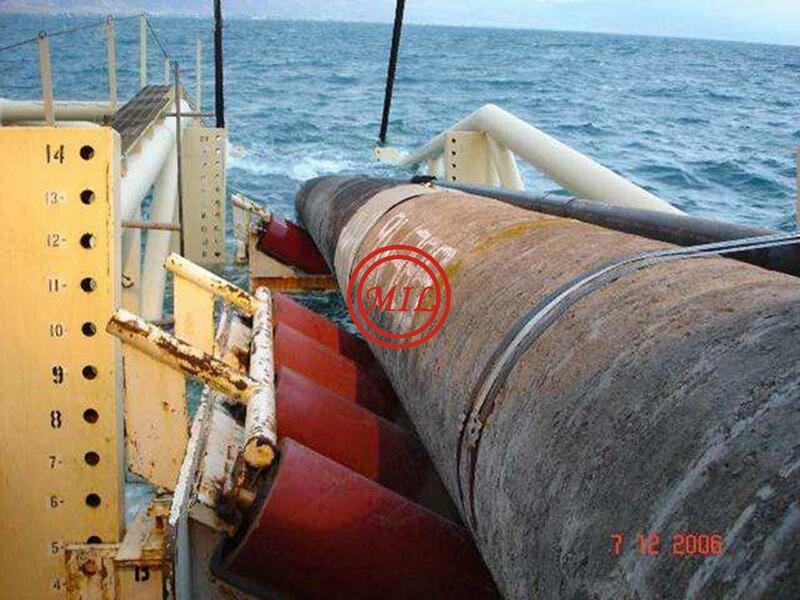 Application: CWC, currently the most important counter weight product in offshore pipeline , consists of cement, water, aggregates and reinforcement materials, with its characteristics such as fixing the pipeline stably on the seabed and offering effective mechanical protection for the pipeline . 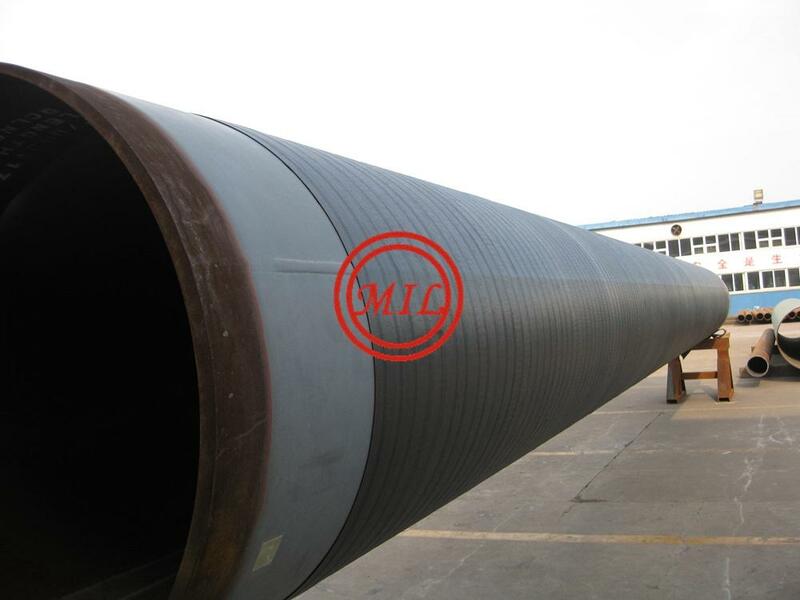 Compared with the pipe-in-pipe insulation, CWC is more efficient in saving steel, reducing labor force in the course of pipeline installation and lowering the operational cost. Accurately proportioned quantities of cement, iron ore, sand and/or granite aggregate are mixed together to yield the specified density. Controlled wire placement during concrete buildup achieves the specified wire depth within the coating. Weighing verifies that each joint meets project-specific gravity requirements. Concrete ends are cleaned and excess wire is trimmed. After curing, joints are stockpiled and ready for loadout. 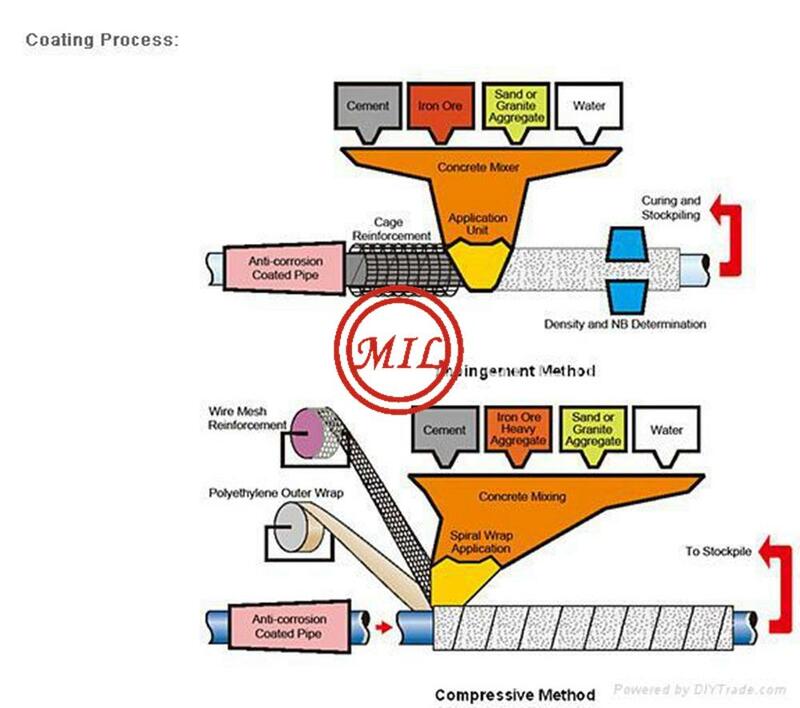 The standards covers all the current concrete-coating processes-side wrap( or compression wrap) process,concrete spraying (or impingenment), form (or pour) process and slip-forming process,all of them using primary steel reinforcement through a galvanized steel mesh or a rebar cage.It defines the requirements for the pipe cutback area,steel reinforcement positioning,anode installation and acceptable cutback methods. 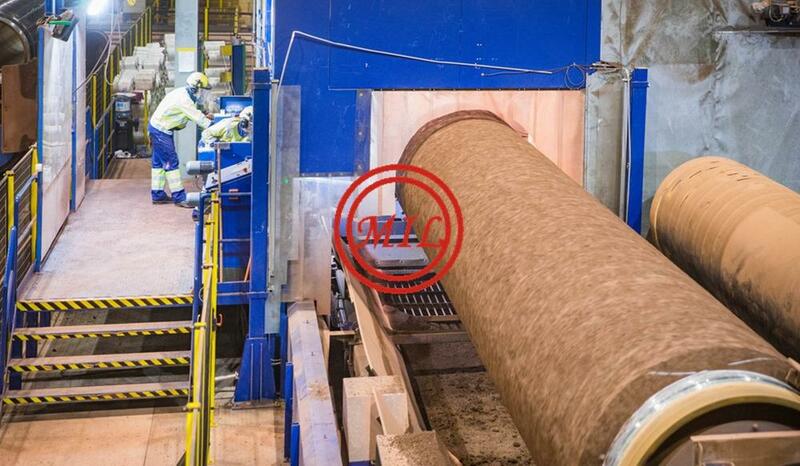 ISO 4012 Concrete. Determination of Compressive Strength of Test Specimen. 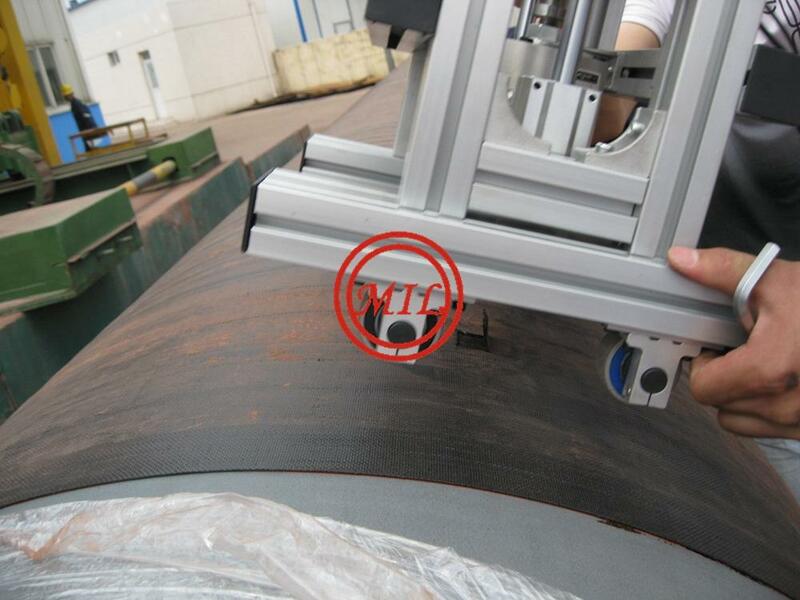 Tensile Testing to: AS 1391, AS 2205.2, AS 1855, ASTM E8, ASTM A370, ISO 6892, ASME IX QW 150, EN 895, API 5L, AS 1397, AS 3678, AS 3679.1, AS 3992, AS 1163, AS 2885.2, AS 1554 Series, AWS series, ISO 15614 series, IS0 9956, ISO 9606 series, ISO 5817 series and other Australian and International standards. Hardness Testing to: AS 1815, ISO 6508.1, ASTM E18, ASTM A370, ISO 6506, AS 1816, ASTM E10, ISO 6507, AS 1817, ASTM E92, ASTM E384, ASTM A956, ASTM E110, AS 1982 and other Australian and International standards. 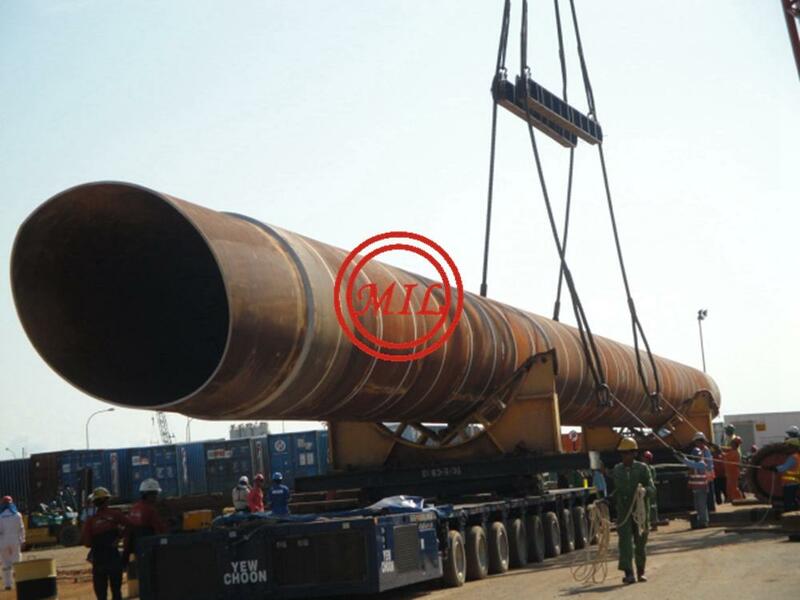 Charpy Impact Tests to -128C: AS 2205.7, ASTM E23, ASTM A370, ASME IX, AS 2885.2, AS 1554 series, AS 3992, AS 3678, AS 3679.1, AS 3679.2, AS 1163, ISO 15614 series, DIN EN 875, DIN EN 10045.1, AWS series, ISO 9956, ISO 9606 series and other Australian and International standards. 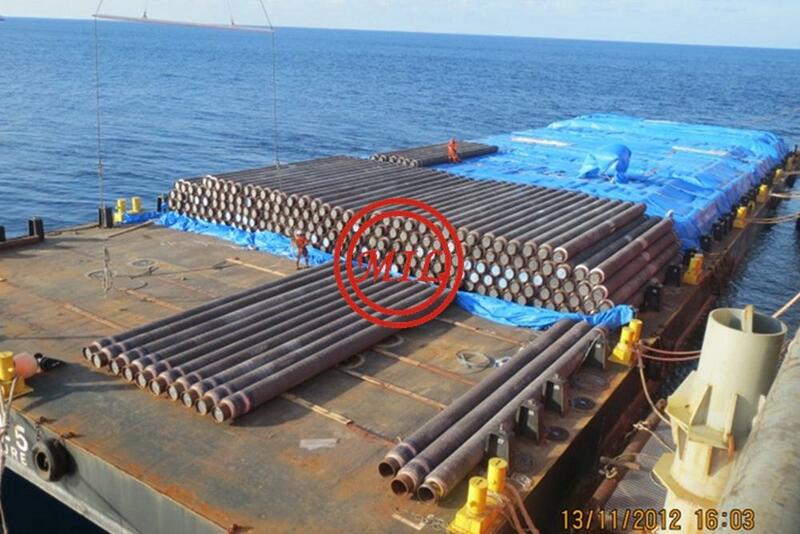 Fracture Tests (Nick & Fillet Breaks) to: AS 2205.4.1, AS 2205.4.2, ISO 9017, ASME IX, AS 1665 and AS 2885.2 and other Australian and International standards. 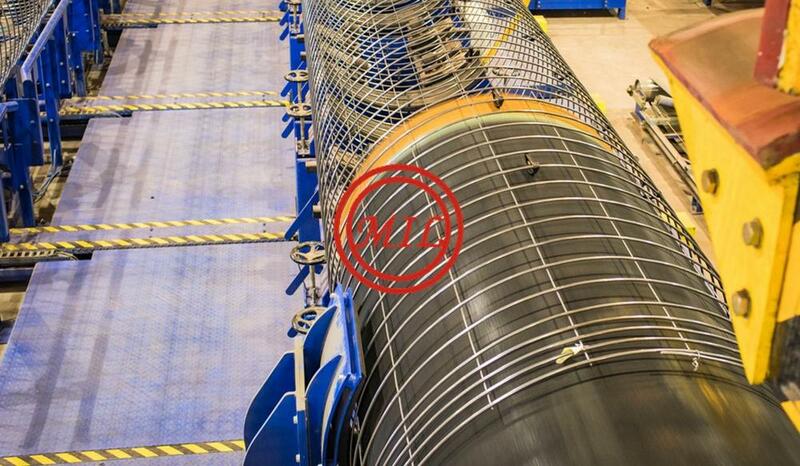 Macro Tests: AS 3992, AS 4037, AS 2885.2 Tier 2, AS 1554.1 to .6, ASME IX, AWS D1.1 to .6, ISO 15614.1 to .8 & ISO 15614.11 to .13, ISO 9606.1 to .5, EN 287.1 to .4, EN 288.1 to .4, API 650 and other Australian and International standards.